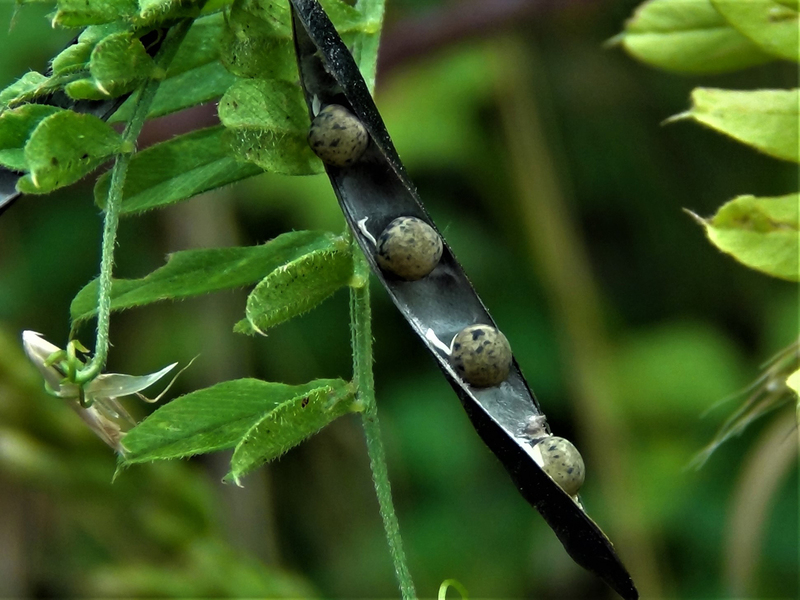 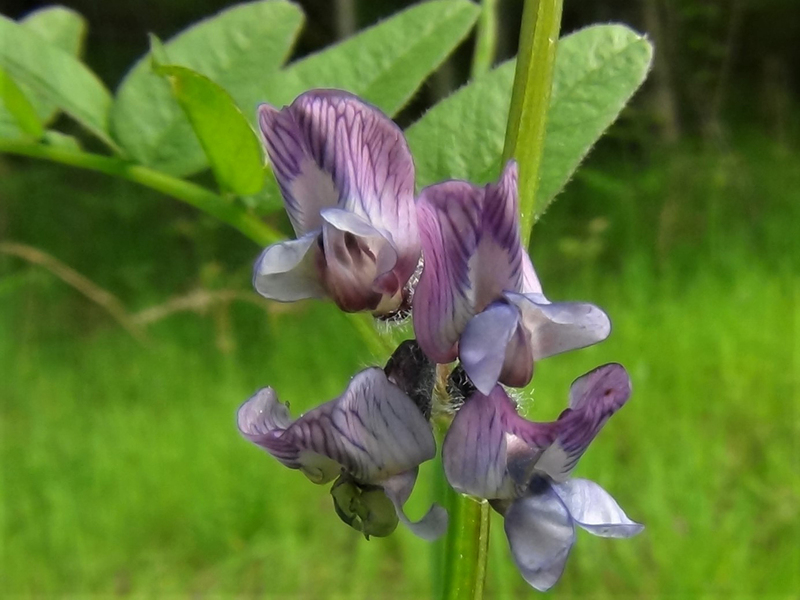 The seeds of vetch are not safe to eat raw and must be proccessed like red kidney beans to render them safe. 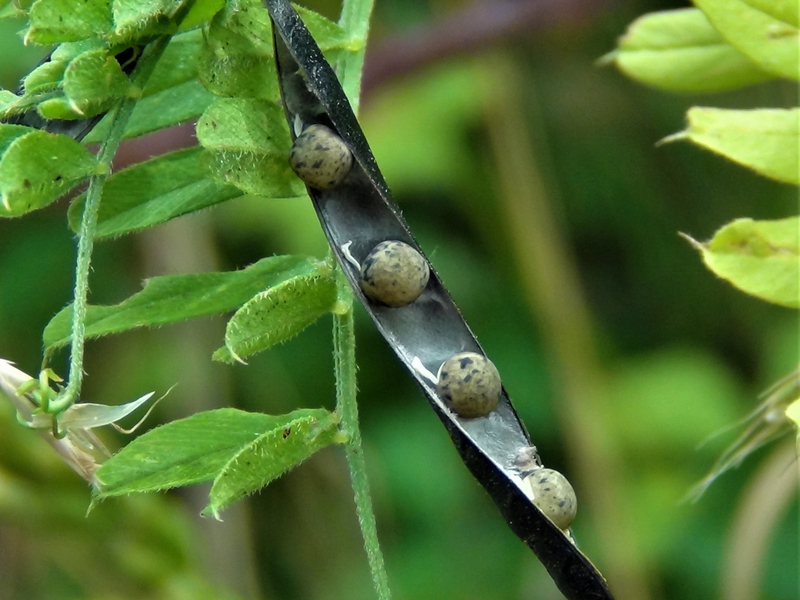 A member of the pea family, Fabaceae, which forms the third largest plant family in the world with over thirteen thousand species. 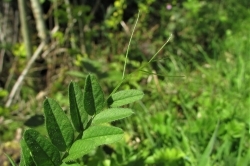 Of these species, the bitter vetch, was one of the first domesticated crops grown by neolithic people. 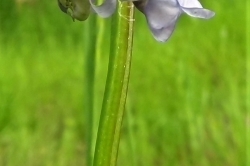 Small thin leaves growing in pairs opposite to each other on a stem with fine curled climbing tendrils at the end. 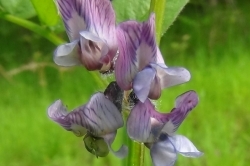 Small purple ‘pea’ like flowers turning into pods containing ‘peas’. 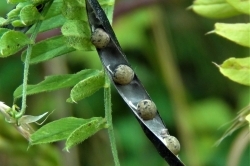 The seeds are toxic and must be treated as red kidney beans and pressure cooked before consumption. 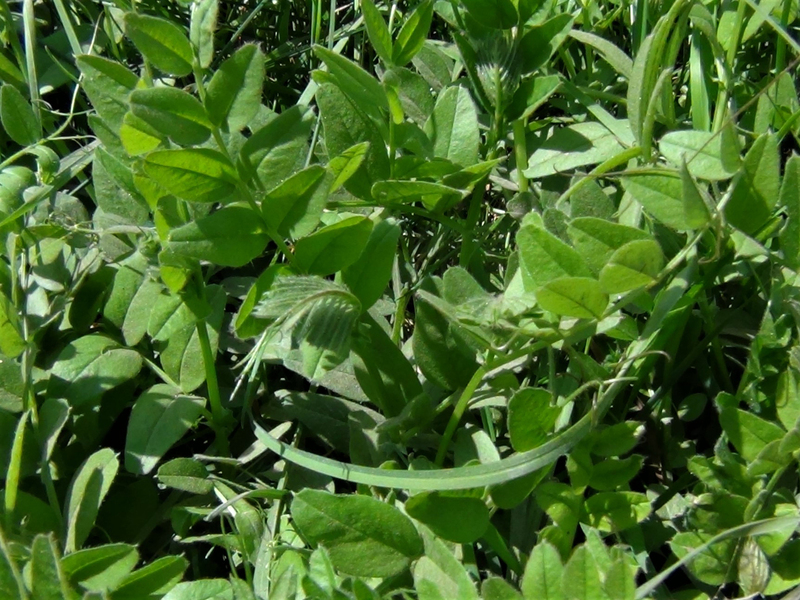 Fine, green and having flat sides instead of being rounded. 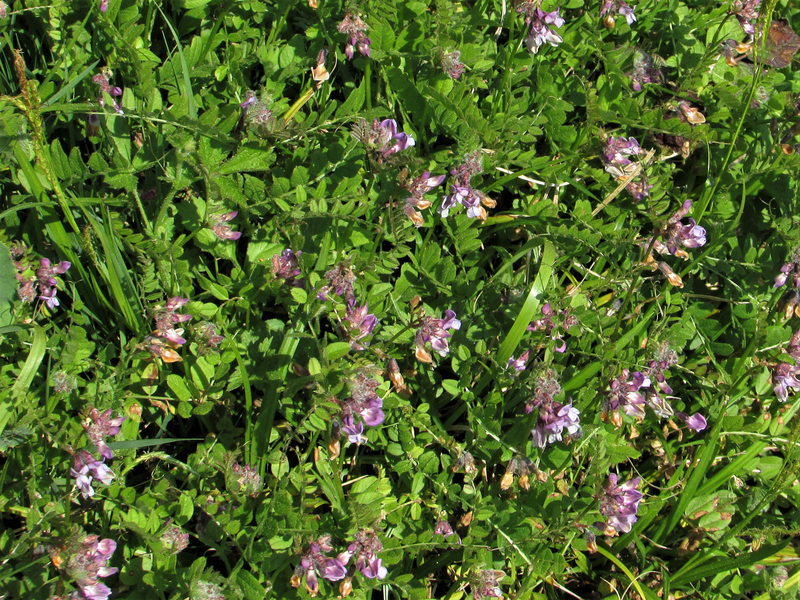 Grows along the ground unless it finds something to grow up. 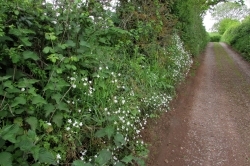 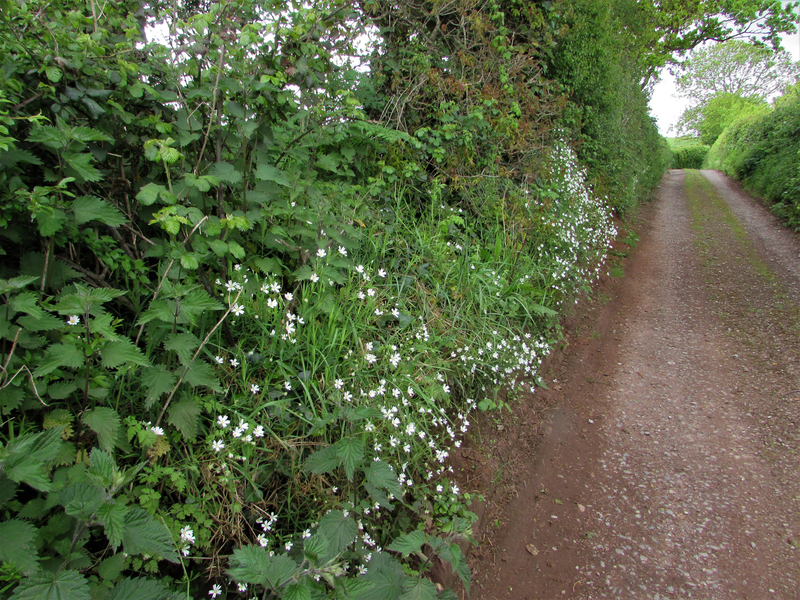 Anywhere partially shady particularly hedgerows and woodland edges. 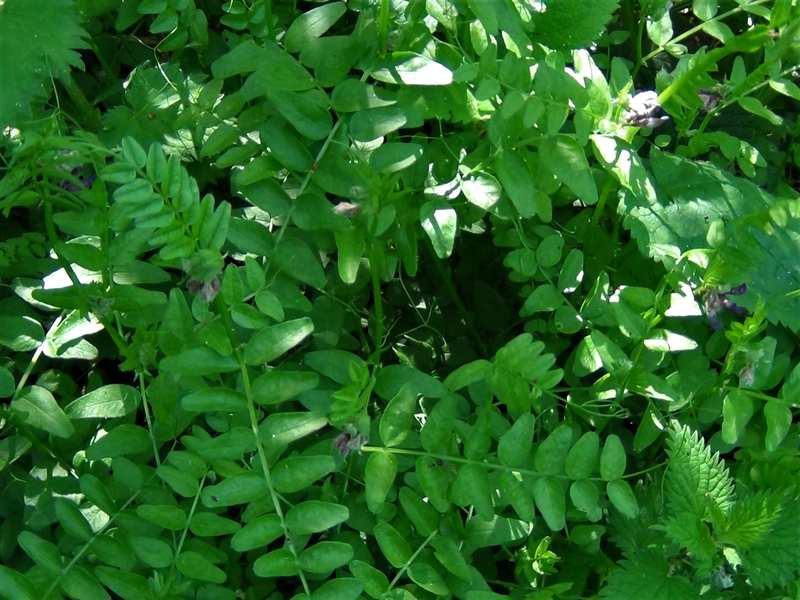 Other Vetches, some of which are toxic to ruminents and should also be avoided by humans. 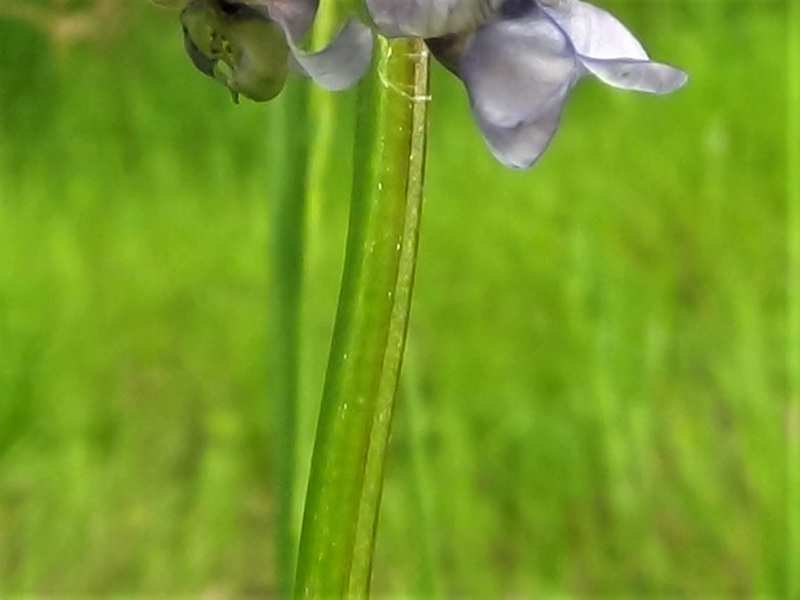 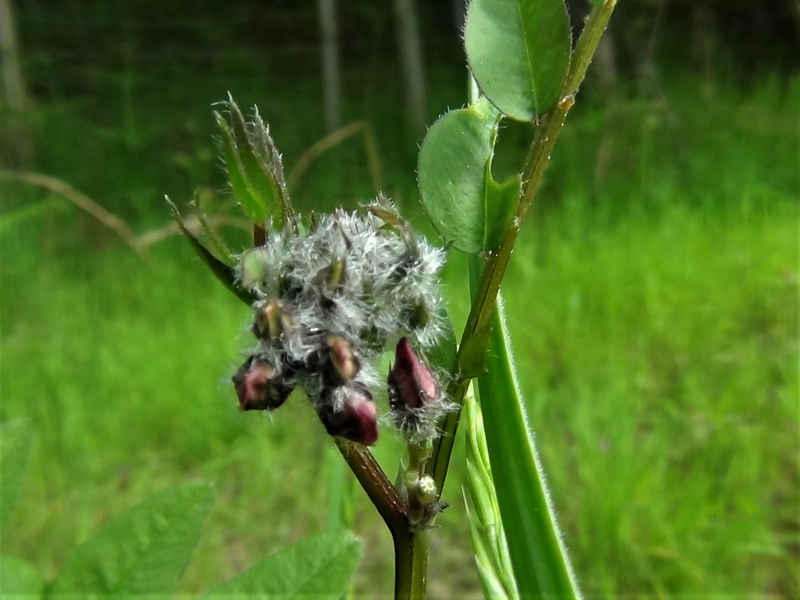 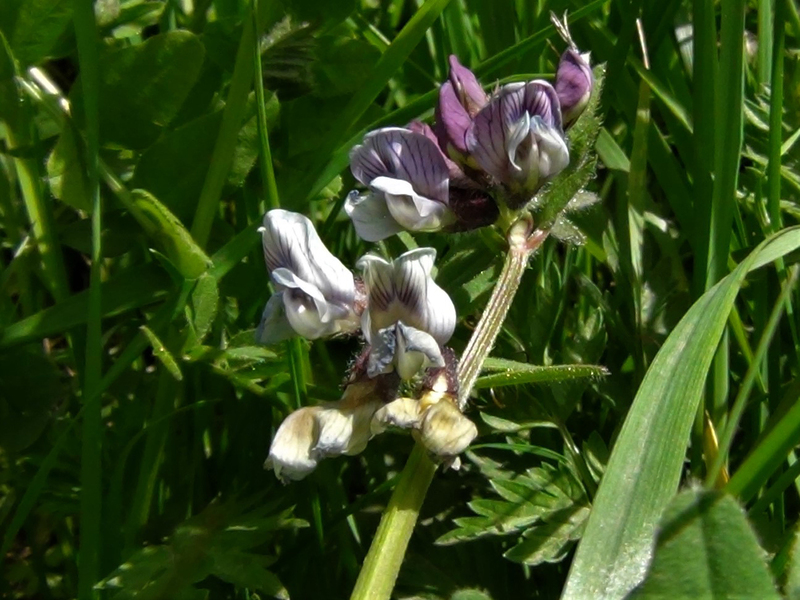 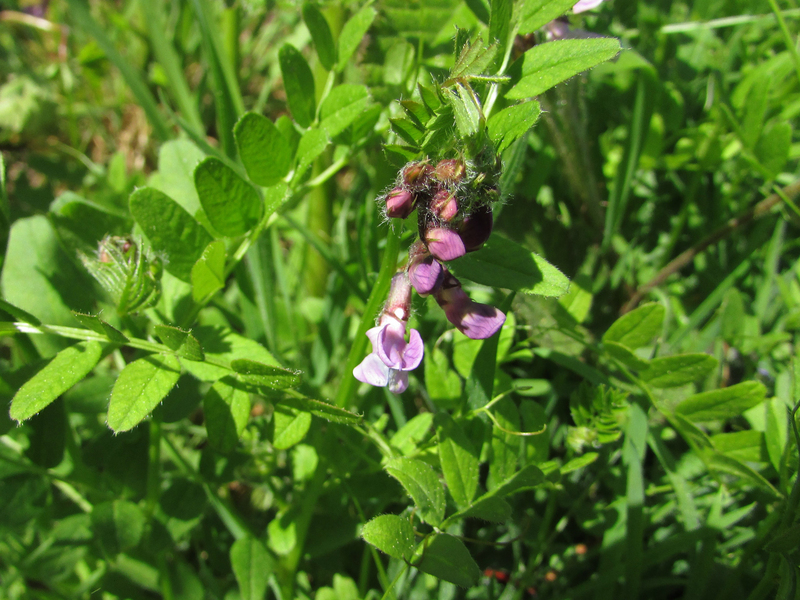 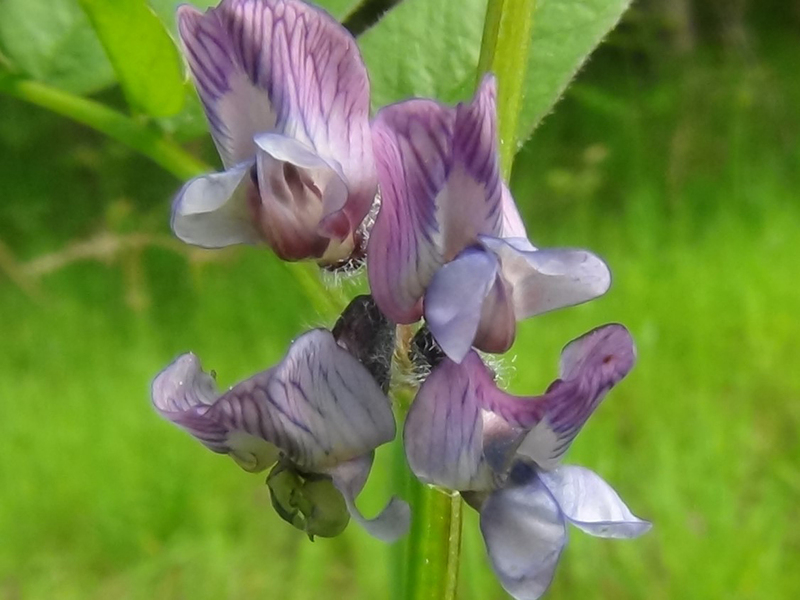 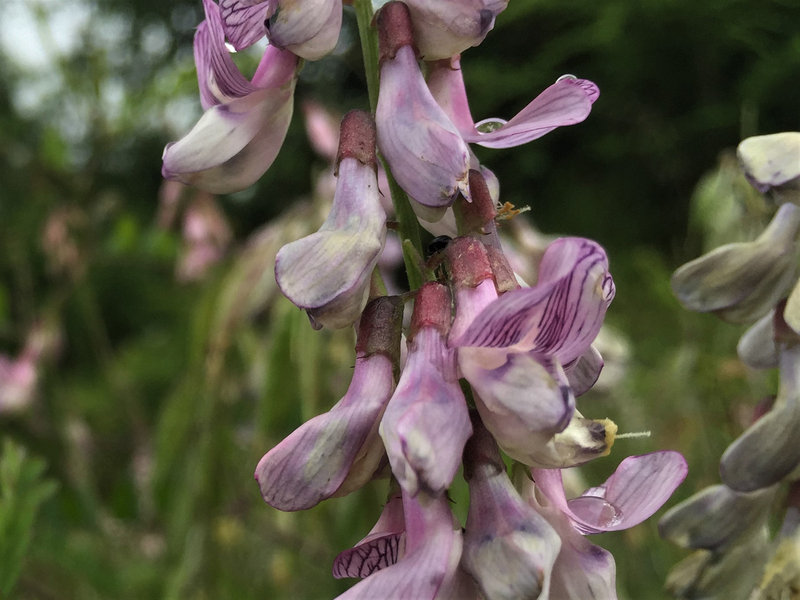 If you stick to any vetch with purple flowers growing along the flower stem and not in a ‘crown’ on top, and the plant does not have long, obvious ‘hairs’, you should be safe. 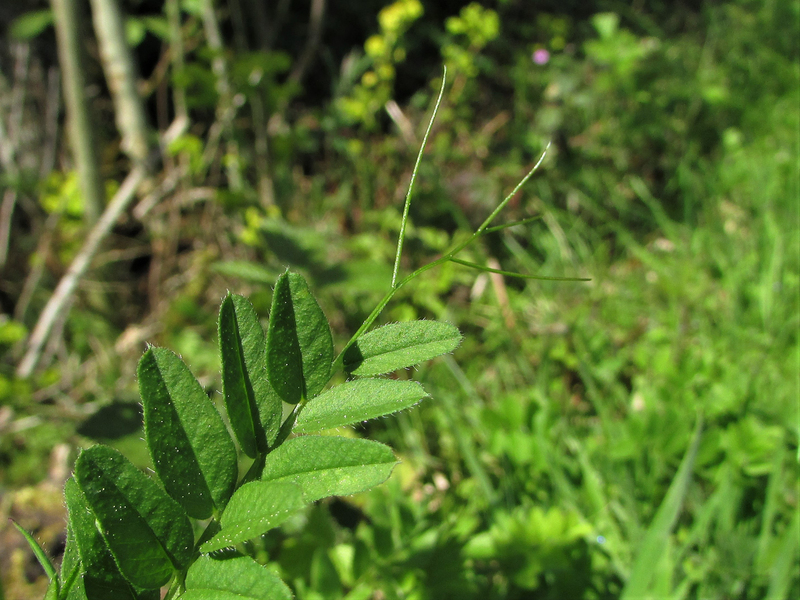 Common vetch has small ‘hairs’ on the leaves but these are less obvious. 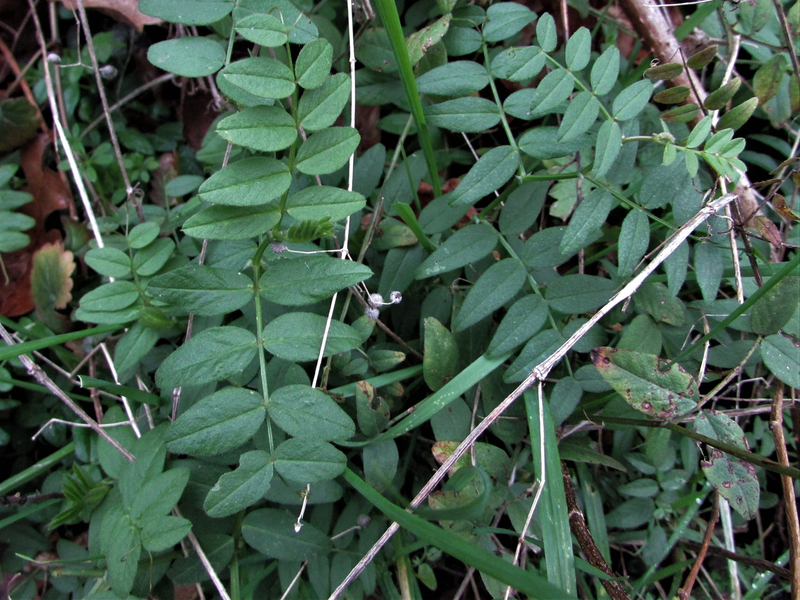 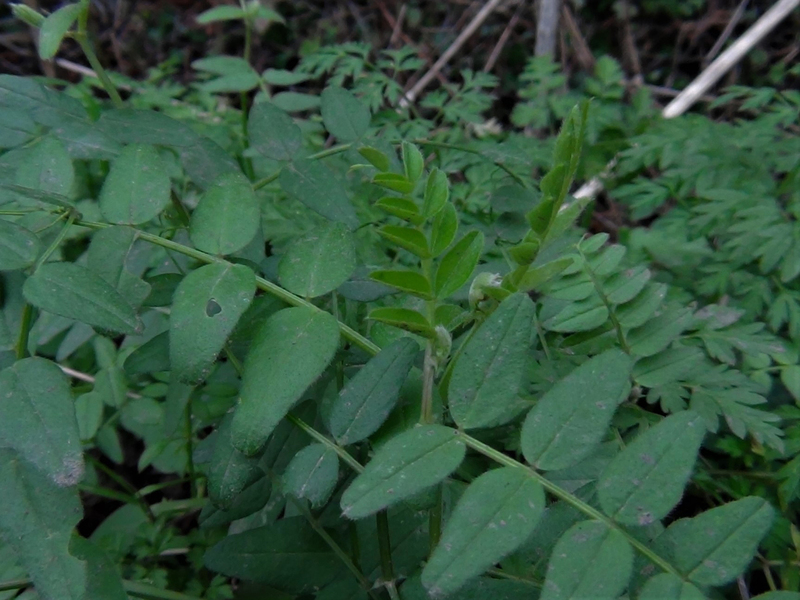 Bitter Vetch has much larger leaves when mature and while not poisonous it leaves a nasty bitter taste in the mouth for some time after ingestion. 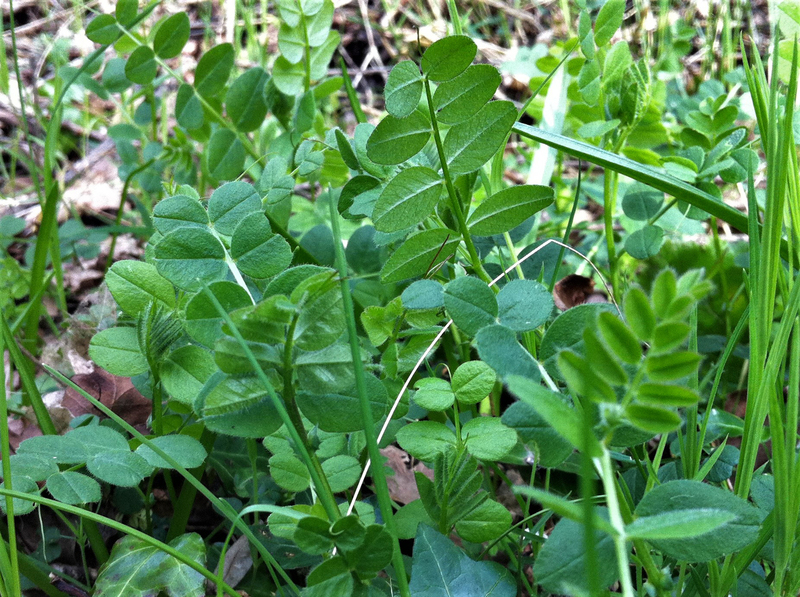 The leaves cooked as a green vegetable taste like peas, the peas themselves taste like peas but must be processed before eating. 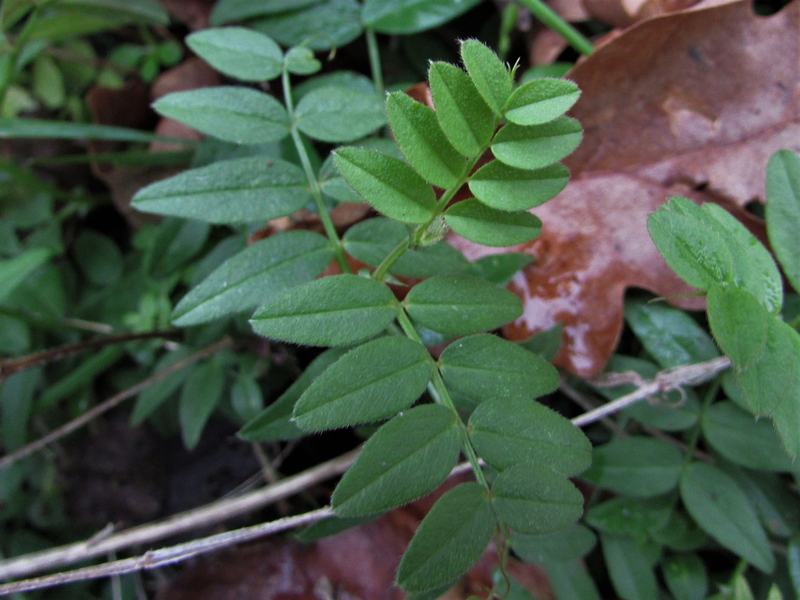 Only the top eightish centemetres of leaf should be collected. 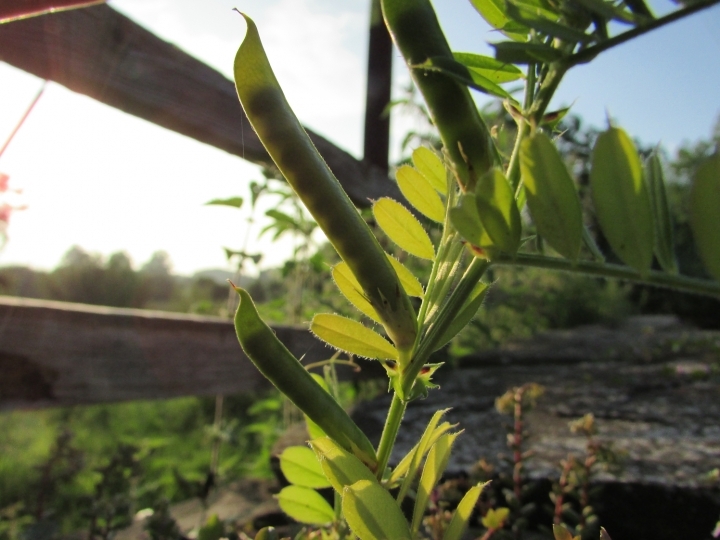 The peas should be harvested when young as older specimins can start to build up toxins but all should be dried, soaked, boiled and have the water thrown away a couple of times before consumption. 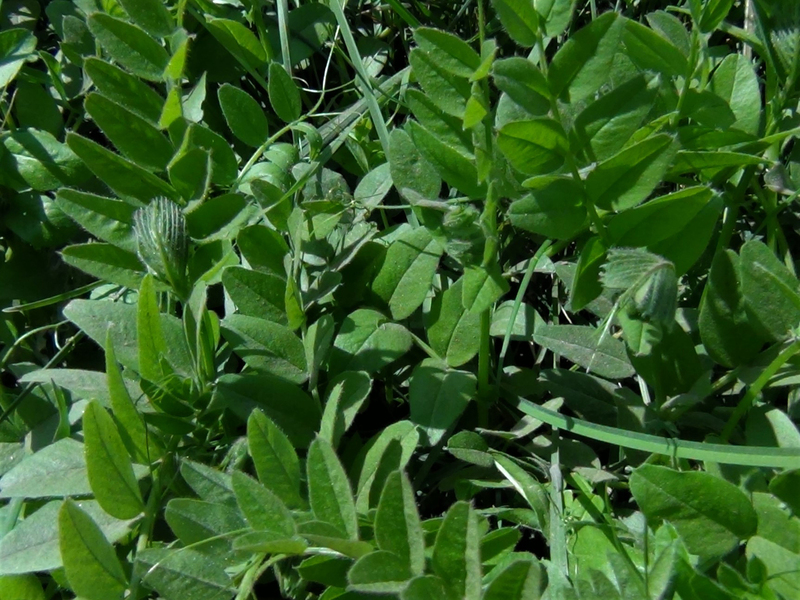 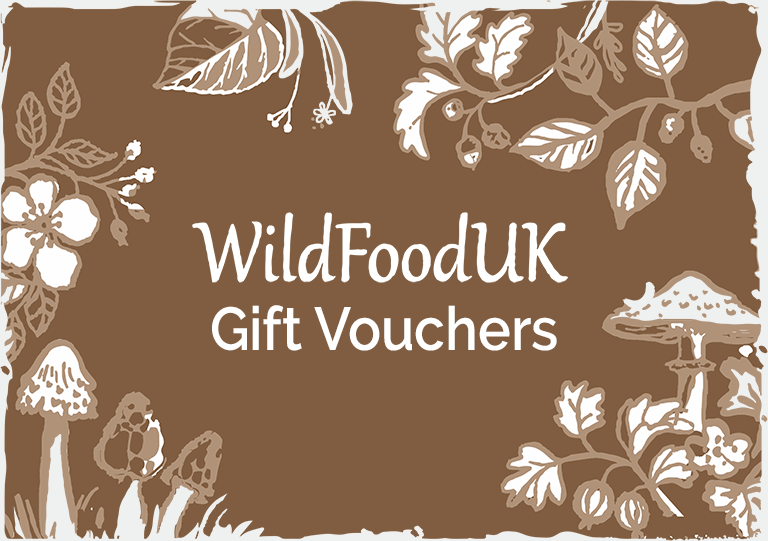 Animal fodder and as it is nitrogen fixing is good as a fallow or meadow crop.